People keep complaining that our line is busy. This problem started last Wednesday and has persisted. I have not heard back from Ooma Support via email yet. I had been totally satisfied with Ooma until this point, and this is unacceptable, for we are expecting phone calls from the doctor for our son's surgery. that is if they have a cell phone. I have this problem if I call ooma from my work. Not sure why. we have contacted our IT dept. at work and they are not sure why either. Similar problem with me. I have the premier service, so in theory no caller should ever get a busy signal when calling me, but friends have reported it happening when they call. It happened to me, when I used my cell phone to call home the other day. My wife was the only one home, and the line was busy. What should have happened was that the second line should have rang. Heck, even if the second line was busy, the call-waiting should have have activated, alerting anyone on my Ooma lines that a call was coming in. If no one elected to pick up, then my call should have ultimately been routed to voice mail. Missing the point when advising gove13 to give his doctor his cell phone number. Good advice as is, but the point is that Ooma is supposed to provide a level of (premier) service that we're paying extra for. I, too, have gotten complaints from callers that they get a busy signal if I'm already on the phone. This is very recent, like in the past month. 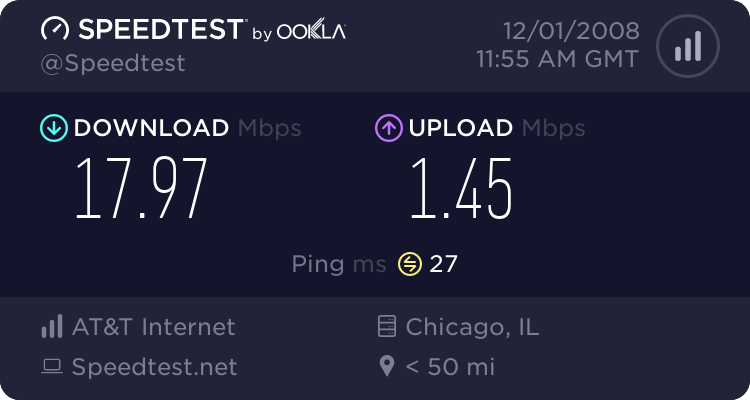 Has anyone heard from Ooma IT regarding the problem/solution? @LT, looks like you're using ooma with a landline -- do you have call-waiting on your existing phone service? @kagy - can you report to support the last day/time a caller (or yourself) found the phone to be busy when a 2nd incoming call came in? Our engineering team can take a look. Also, have you experienced a busy tone when there's no one currently on the phone? Mojo wrote: @LT, looks like you're using ooma with a landline -- do you have call-waiting on your existing phone service? Hi: No, I only have caller ID, otherwise, the landline's for backup purposes. Mojo wrote: @kagy - can you report to support the last day/time a caller (or yourself) found the phone to be busy when a 2nd incoming call came in? Our engineering team can take a look. Also, have you experienced a busy tone when there's no one currently on the phone? I've never knowingly experienced a busy signal when no one is currently on the phone, but then never set that up by calling my Ooma number with my cell phone in order to ensure all the parameters are met. Were someone else to call here and get a busy signal, I'd probably never know unless that person knew to report the situation to me. That has happened. I don't recall the date/time when I called into the house and got a busy signal, but I'll pay closer attention if it happens again. This could prove difficult to trace. At 5:25 PM PST today, my son called here and got a busy signal. There was no one on the home (Ooma) phone. He immediately called back to my cell phone and reported that to me. I had him hang up and call back on the home line, which he did at 5:32 PM PST. This time he got through. That's about as definitive as I can get regarding your question above.